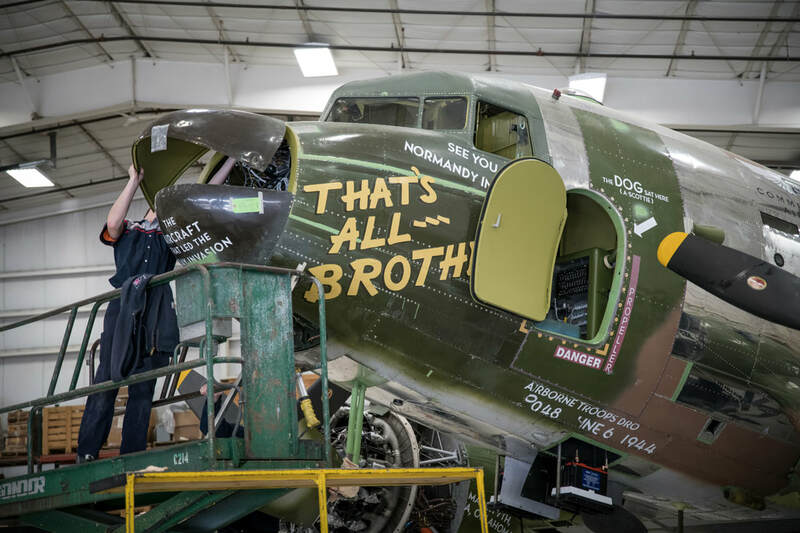 That’s All, Brother is a Douglas C-47 military transport plane that was the lead aircraft in the D-Day invasion in Normandy, France. On June 6, 1944, military forces from the USA, Great Britain, and Canada conducted history’s largest amphibious landing to invade Nazi-occupied France at its Normandy beaches. 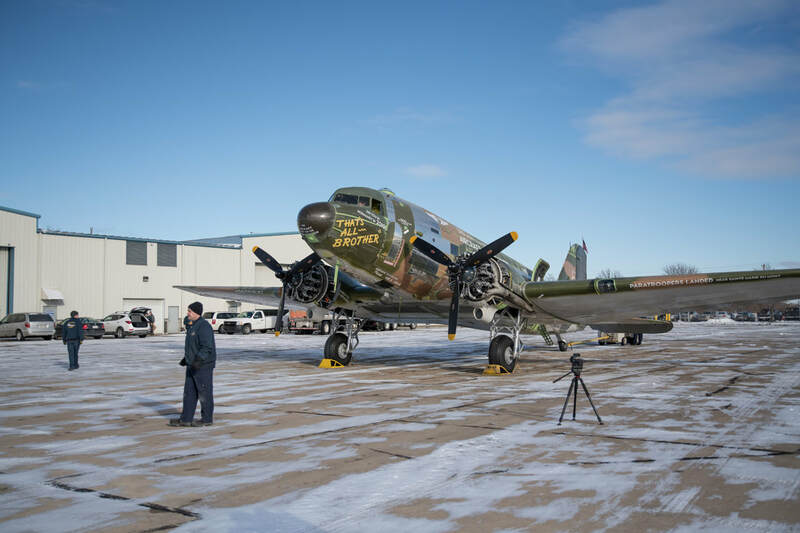 The Commemorative Air Force (CAF) has contracted with Basler Turbo Conversions in Oshkosh, WI to restore the aircraft to its original wartime configuration, which when complete, will be among the best restored C-47’s in the world. 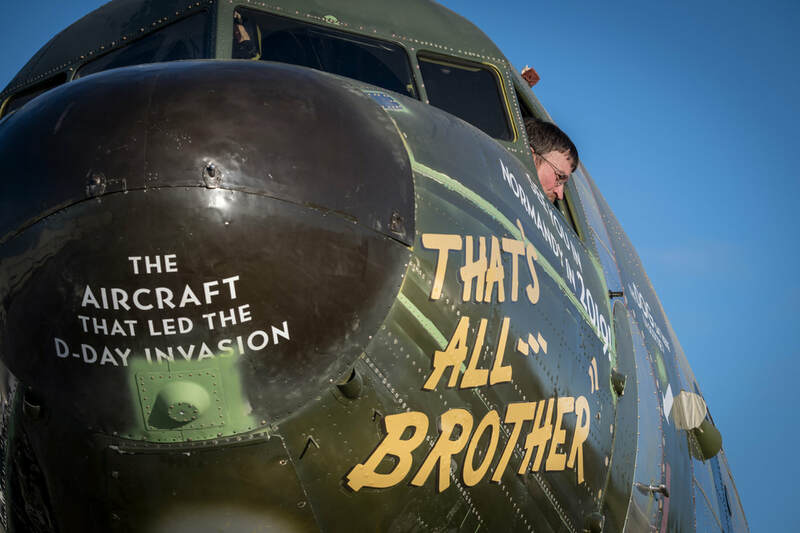 The restored That’s All, Brother will once again lead the charge over the beaches of Normandy, France in June of 2019 as the world commemorates the 75th anniversary of D-Day. 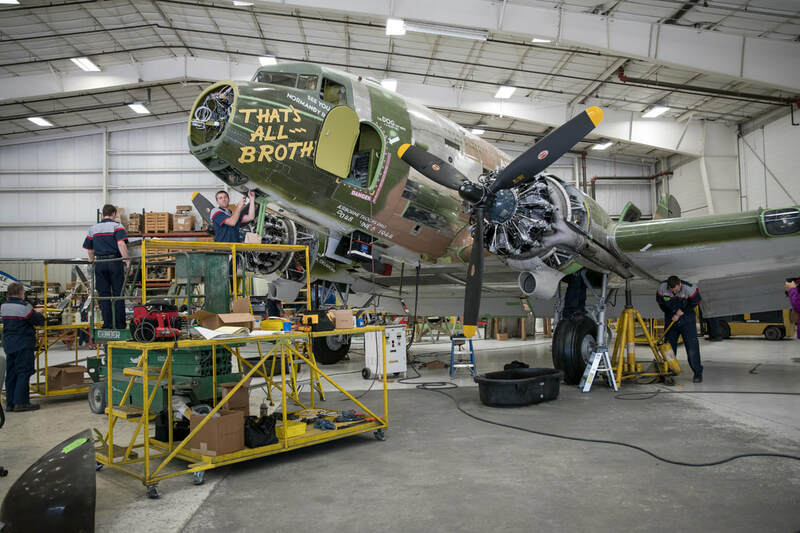 Over the past two years, the team at Basler has been honored to work on the restoration of this priceless piece of American and World history. The objective was to retain as much of the original skin as possible while focusing on corrosion mitigation and structural work, completely restoring the fuselage and wings. The aircraft has been reassembled, the original piston engines were overhauled and rebuilt. Key areas of the interior, engine nacelles and landing gear bays have been repainted to exactly match the original color and design scheme. 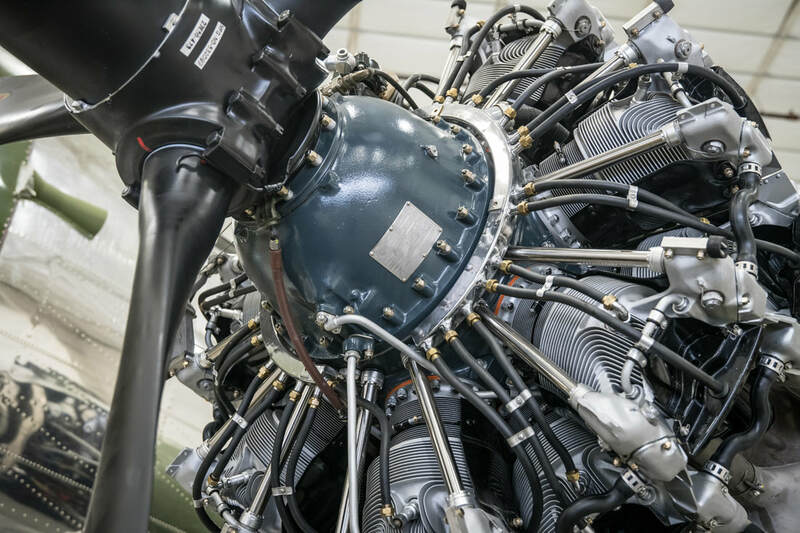 In December 2017, the rebuilt original piston engines were turned over for the first time in over a decade at Basler’s facility in Oshkosh, WI. 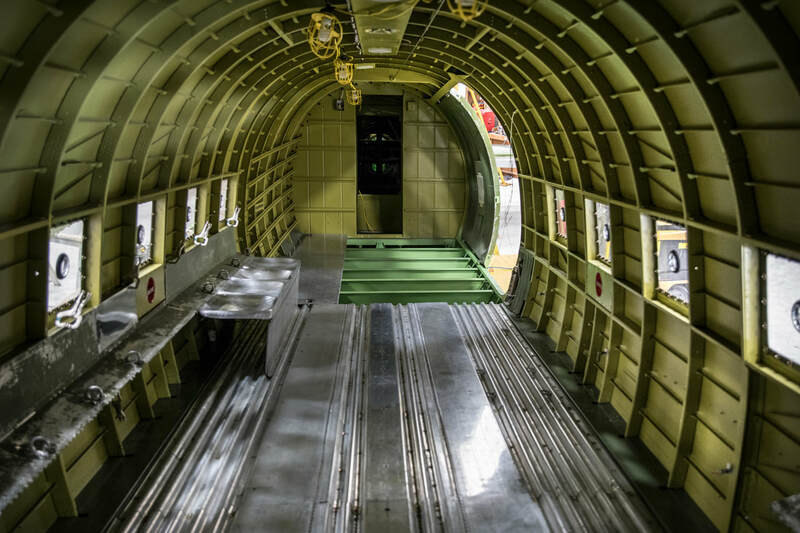 The plane is scheduled to leave Basler in February 2018, and members of the CAF will continue the restoration and installation of non-structural, historical components of the interior cabin in Oklahoma and Texas throughout 2018. 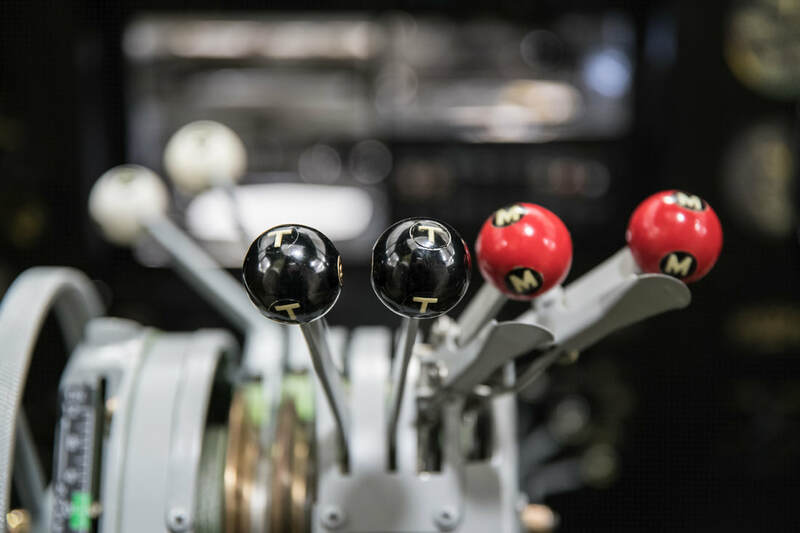 This attention to detail is aimed at restoring That’s All, Brother to its’ original appearance on the evening of June 5, 1944 when Lt Cols Donaldson and Daniels advanced the throttles and lifted off from their base in England to begin the greatest military operation in history. The plane, named as a message to Hitler, led 800 aircraft to the drop zone where 13,000 American paratroopers were dropped behind enemy lines. Over the next 24 hours, more than 150,000 men from nine divisions of sea and airborne troops landed on the coast of Normandy, France. The plane also played a part in Operation Market Garden and the Battle of the Bulge. 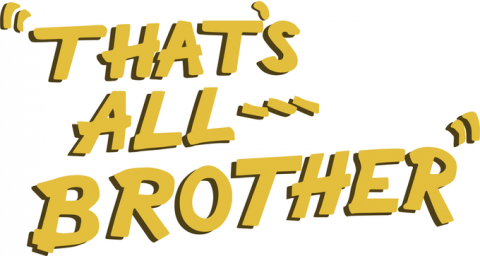 That’s All, Brother is expected to be on display at EAA AirVenture in Oshkosh, WI in late July, 2018. 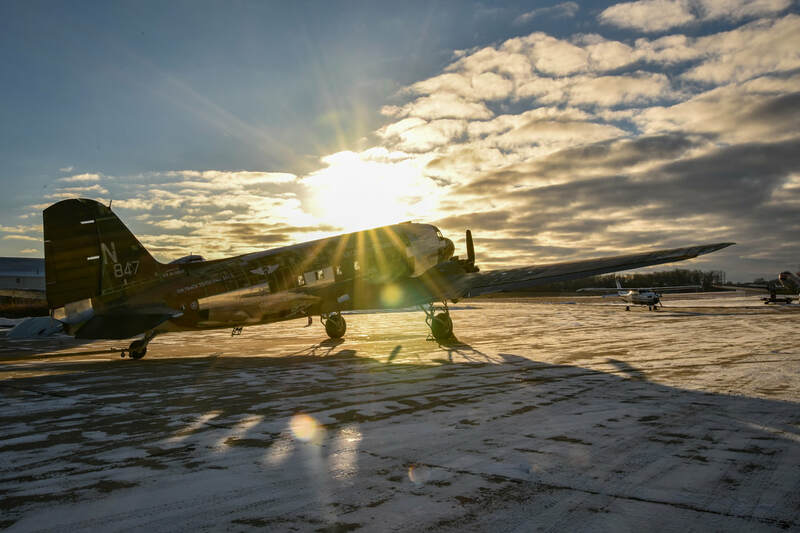 Basler Turbo is proud to have been chosen and commissioned by the Commemorative Air Force to bring this historical artifact back to life, restoring That’s All, Brother to its original, airworthy World War II glory for future generations to enjoy and experience.